Through Sojourners On-Site Counseling Services, we offer counseling for older adults in your place of residence. We come to you, whether in your private home or in a community residence. This allows you to be comfortable in your familiar surroundings, free from any concerns about limitations in your mobility. 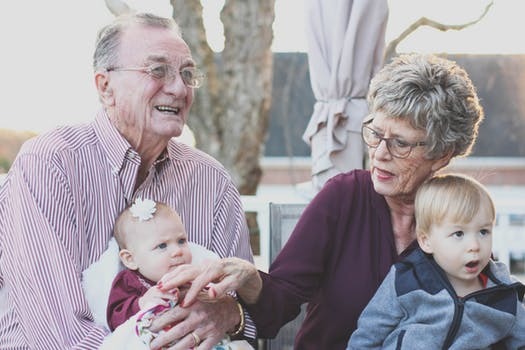 Very often, when working with an older adult in counseling, we also provide support to your loved ones and caregivers, who have their own unique issues and concerns.